The FIRST Original photo of Swami Samarth was taken by Kodak Company’s photographer. The honour of taking the first photograph of Swami Samarth goes to the Kodak Company. The exact year of photograph is not known but it is expected somewhere between 1855 through 1870. George Eastman, the inventor of Kodak camera, is later known to have become a student of Swami Paramahansa Yogananda (1893-1952.) The Kodak company went Bankrupt in January 2012. Kodak Company wanted to increase their business and publicize the art by photographing some great personality by way of advertisement. 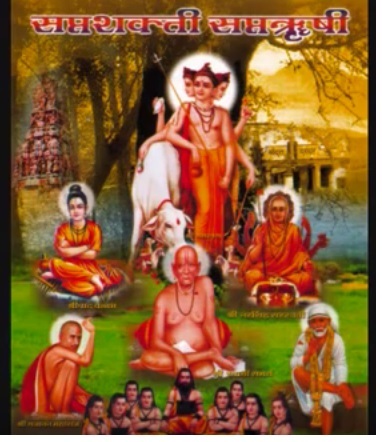 They decided that Swami Samarth would be a good choice because at that time Swami Samarth’s name and fame had spread and stories about him and a his Miracles used to be published in Mumbai newspapers. 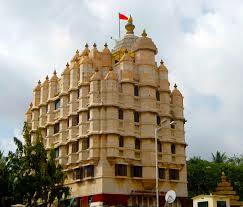 Even the British Government in Mumbai had ordered Akkalkot king to take proper care of Swami Samarth. Kodak thought Swami’s photograph would serve as a great publicity for the promotion of their business. Accordingly, Kodak Company sent their best photographer with a special camera and all the necessary accessories to Akkalkot. The photographer was a European. On reaching Akkalkot the photographer contacted some of Swami’s devotees and expressed his desire of photographing Swami Samarth. They told him that Swami’s photo could not be taken without Swami’s permission. 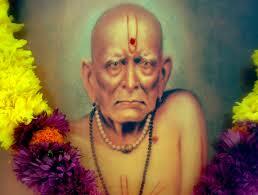 The photographer felt challenged and decided to photograph Swami Samarth anyhow. The photographer was highly confident of his skills and though that he could take the photo without Swami or anyone else noticing it. He then arranged his camera and tripod at some distance from where Swami Samarth was sitting and waited for a favorable pose. The photographer though – Camera is a material science and who can defy the science? After some efforts the photographer took a picture (photo) without Swami being aware of it! Overjoyed after taking the photo without permission of Swami he went and developed the plate, took prints and brought them to Swami Samarth asking his opinion about it. 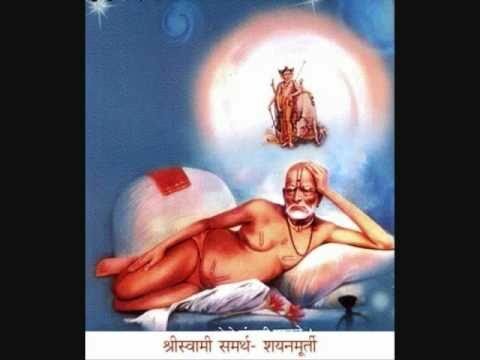 Swami Samarth without looking at the photo gave it to one of the devotees who looked at it said, “What a wonderful photo of Khandoba!” (Avatar of Sri Maheshwar – Shiv Shankar), another said it was that of “Sri Rama!”, another one said it is a beautiful picture of Ambabai. 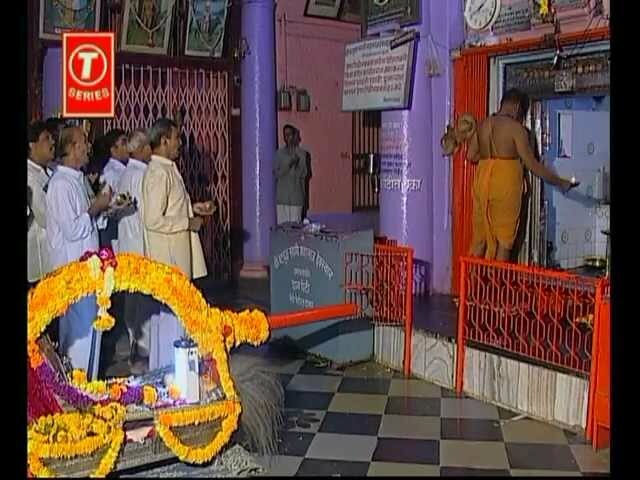 Everyone saw in it their own family deity, but none of them said it was a photograph of Swami Samarth. The photographer laughed at them saying that they could not identify the picture of their own Master. 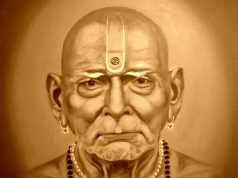 Finally the photographer said, “Maharaj, this is your photograph” and asked Shri Swami Samarth himself to see the photograph. 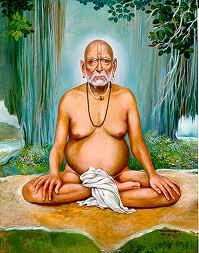 Shri Swami Samarth looked at the photo, burst into laughter and asked, “What? Is this my picture? Do I look funny as this?” and gave the picture back to photographer who when looked at saw the picture of a monkey on the print. The photographer felt highly embarrassed. 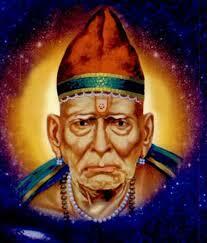 He realized his mistake in taking the photo without Swami Samarth’s permission. He relied on his confidence and the power of science, and learnt a lesson! 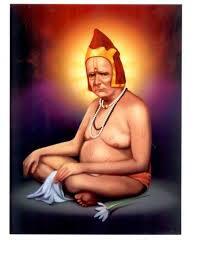 Photographer begged Swami’s pardon and said, “Maharaj, ours is a new company. 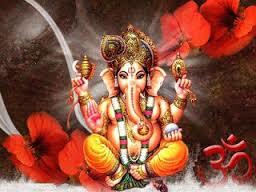 We wish to popularize it by publishing saint’s photos in India. I have been specially sent here from Europe to take your photo. Please be kind enough and give me permission to take your photograph. Your picture is sacred and is worthy of being kept in every home”. 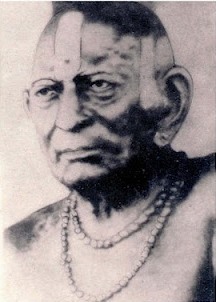 Once the photographer showed his repentance and requested humbly for permission Swami Samarth smiled indicating consent and allowed him to take the photograph. 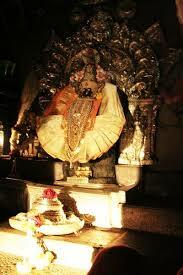 The photo was taken and it came out so well – fully capturing the visible manifestations of the Divine. Every one was delighted to see the picture. The possession of an excellent camera, the skill of the cameraman, good light, etc were all of no avail. 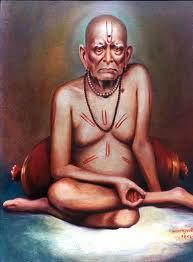 It was only when Sri Swami Samarth was gracious enough to consent that his photograph could be taken but not before.